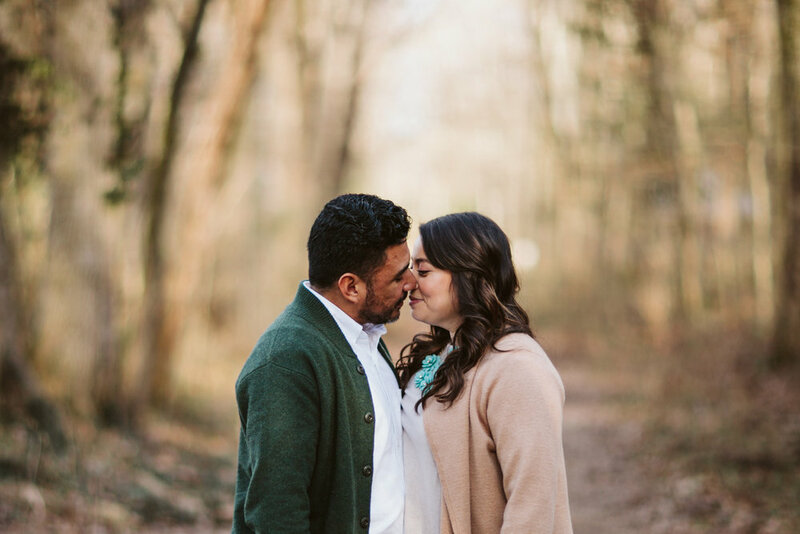 On a warm, sunny day in February (Tennessee weather can’t be predicted), I had the pleasure of exploring Edwin Warner Park with Yedid and Samuel! The two met in Nashville while working at Lipscomb, and started dating after Samuel had moved away and was preparing to return to Tennessee. They withstood months of living in different states, and Samuel proposed on a trip to Japan in November! 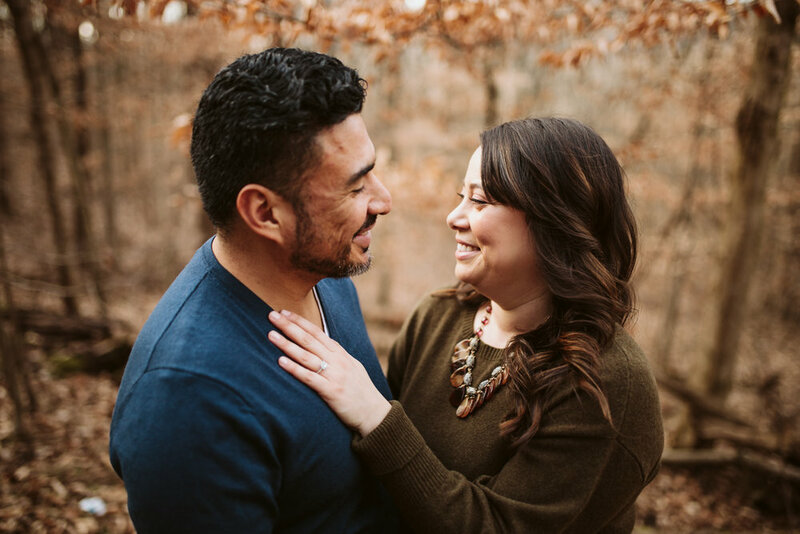 They decided to have their engagement session here in Nashville and their wedding in Mexico, and when Yedid reached out and told me their story with all of its travels and adventures, I knew we’d be quick friends. 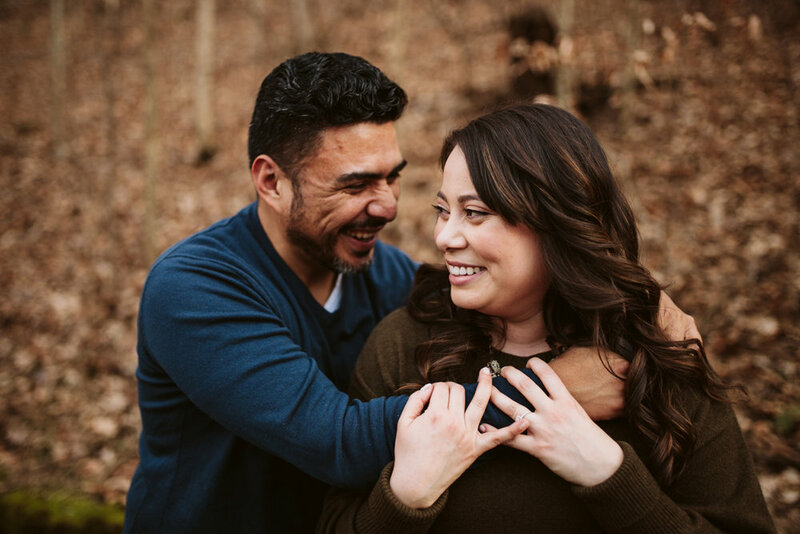 I love engagement photos because they are just as unique as the stories that brought two people together; and few things are more fun than going to beautiful places to take beautiful sunset pictures. 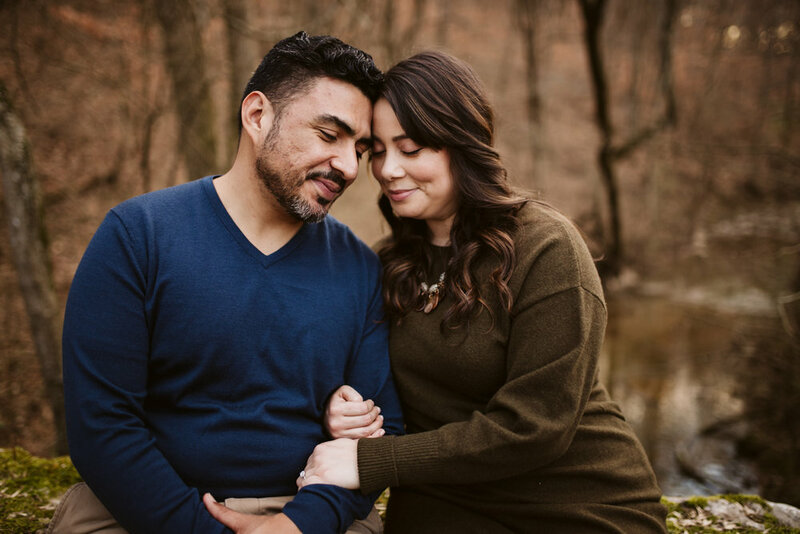 Here are a few of my favorite pictures of Yedid & Samuel!